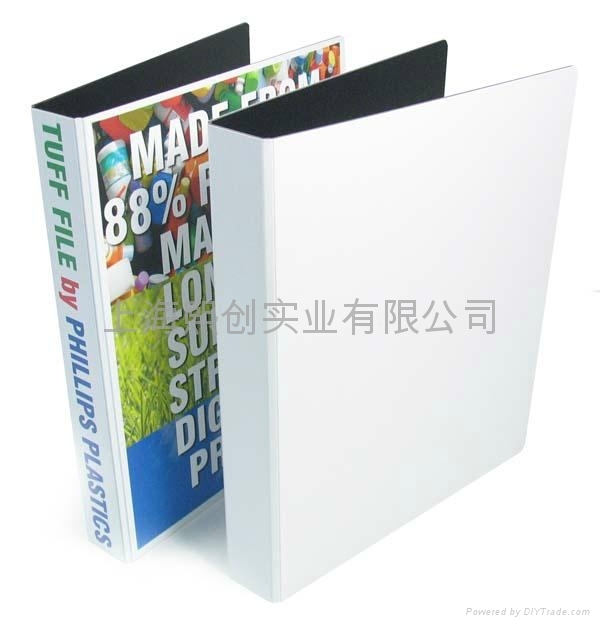 Call2Print produce binders, ring binders and folders. We also print the contents of your ring binders, binders and folders. If you need tab dividers, printed content or both, collated and placed into the binder or folder, Call2Print will do it all for you as our job. We will ensure everything is correct, colour prefect and managed these materials correctly, to deliver to you or your customer the complete presentation pack in great China or oversea in good quality cartons. WHAT IS THIS RING BINDER, BINDER OR FOLDER USED FOR? Several companies and institutions share a generic information package. If your package contains brochures and papers similar in size we can offer a truly neat Paper-over-Board Ring Binder, A4 Binders, A5 Binders, A3 Binders that give will give you an edge over the competition. Find Call2Print, the professional printer to handle the rest printing job for you. The more you know us, more happy you will be and more time focus on your core business. When you call, e-mail or visit us, we will ensure that you are guided to the right product. We will be delighted to inform you about different sizes, competitive prices, our excellent quality and very realistic delivery times. Contact us today to put an experienced manufacturer to work for you. For more information and cooperation contact, why not drop email to us right now?